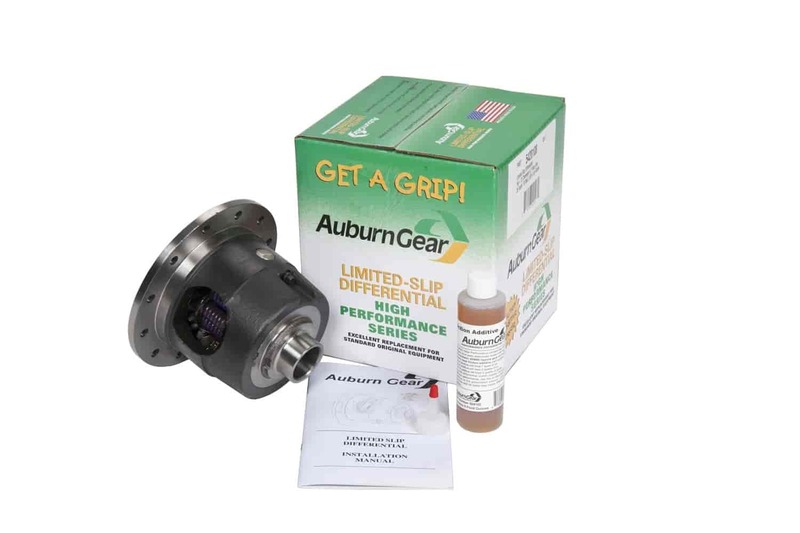 Does Auburn Gear 542023 fit your vehicle? Will this work with a 2010 Crown Victory police interceptor? This is not listed to fit your application.